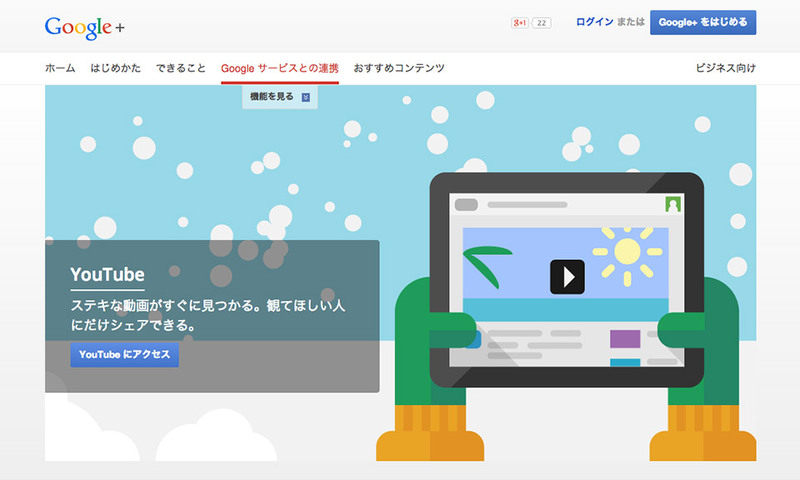 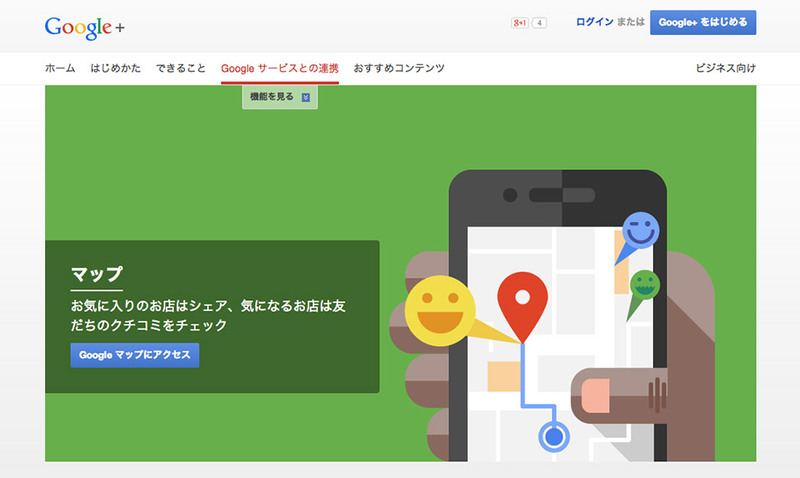 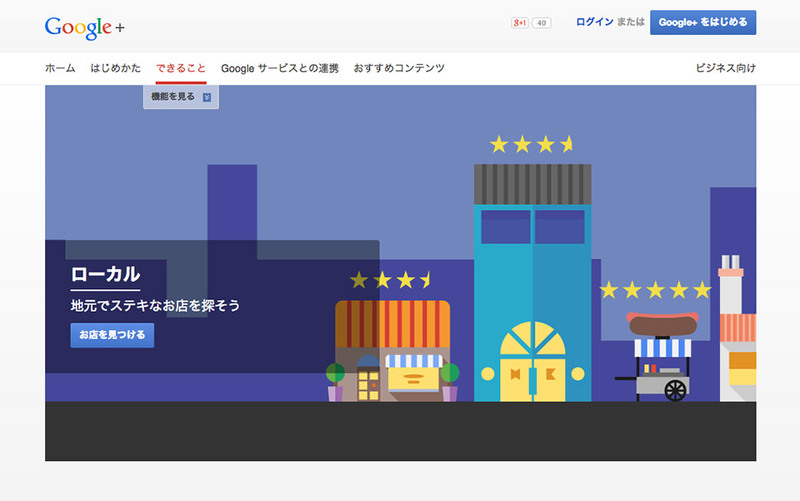 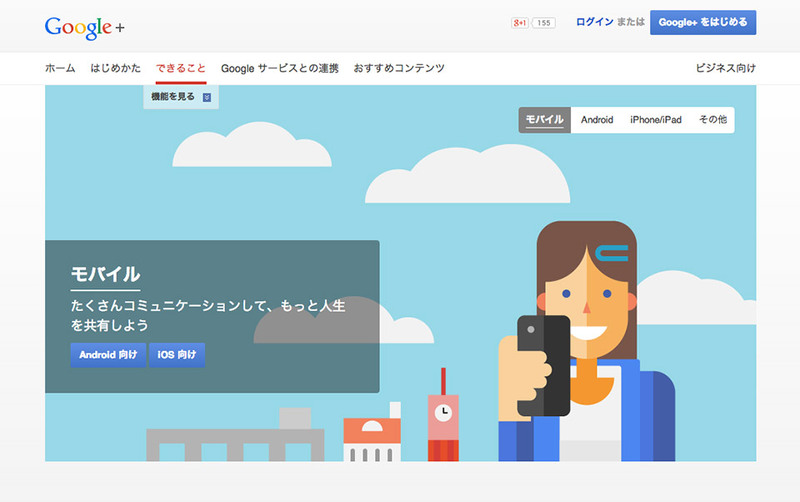 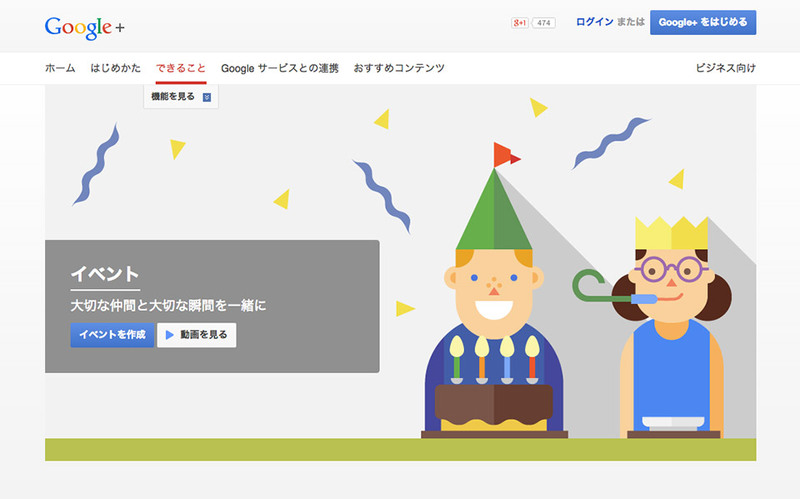 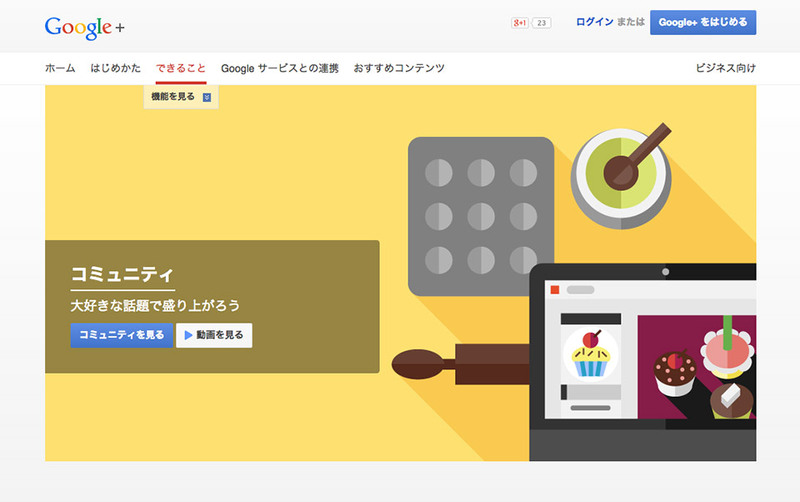 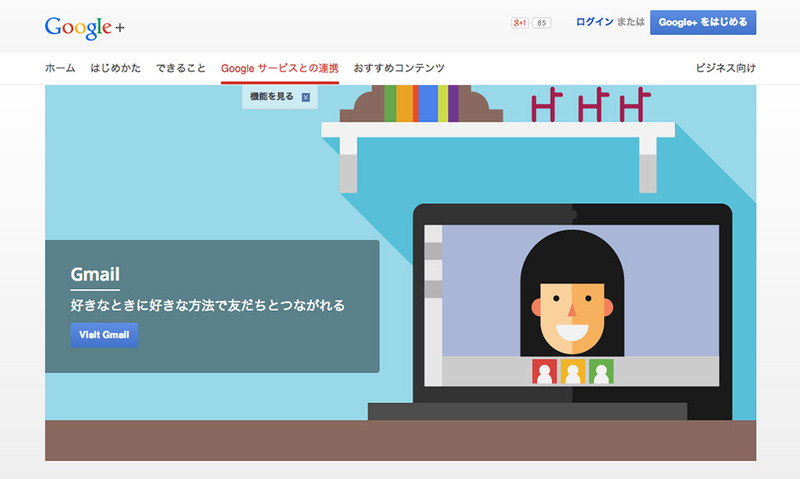 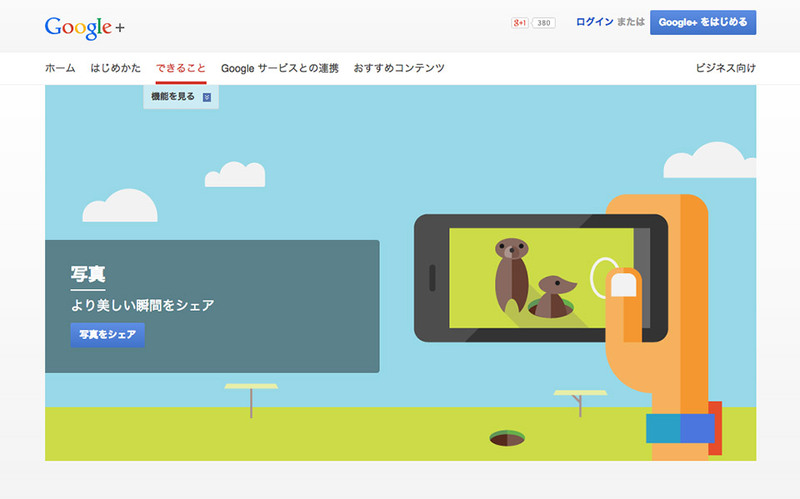 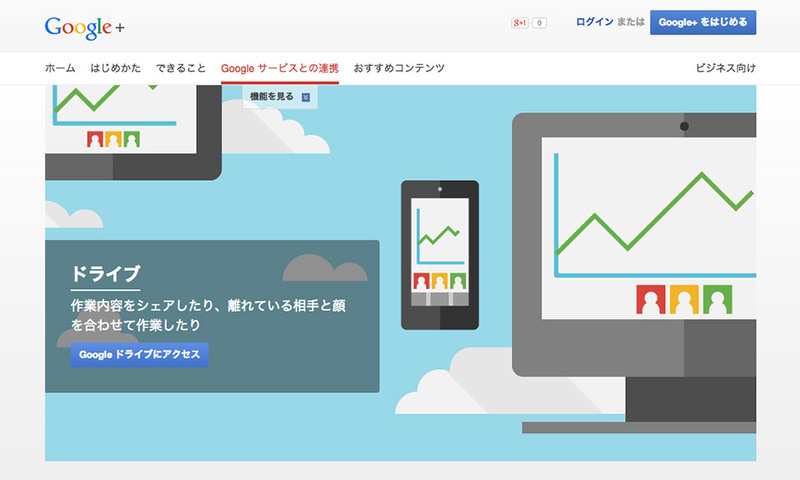 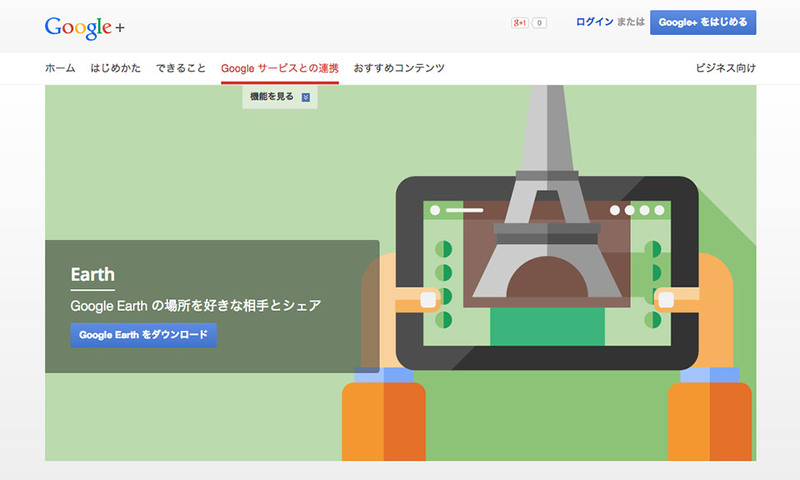 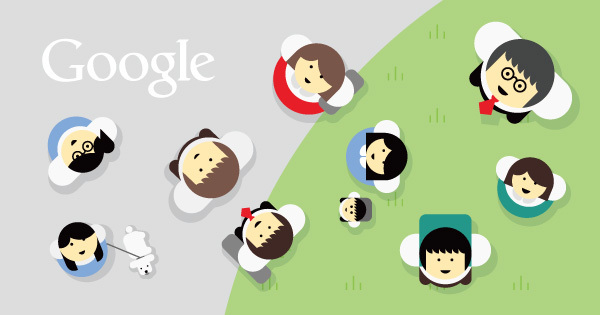 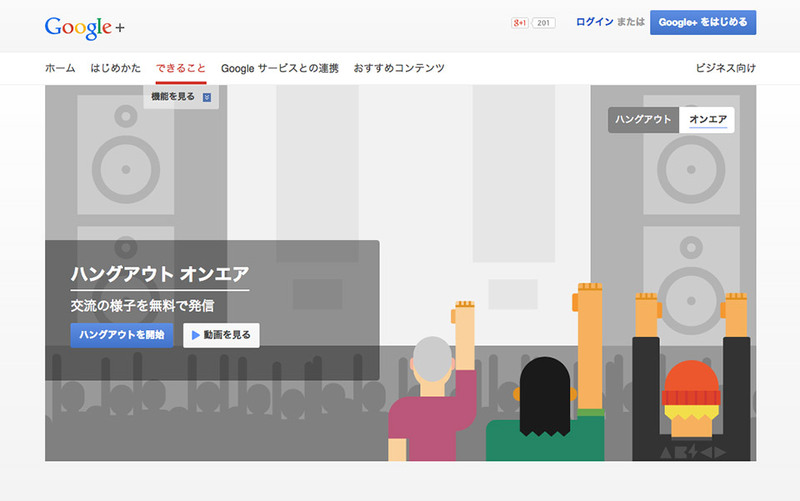 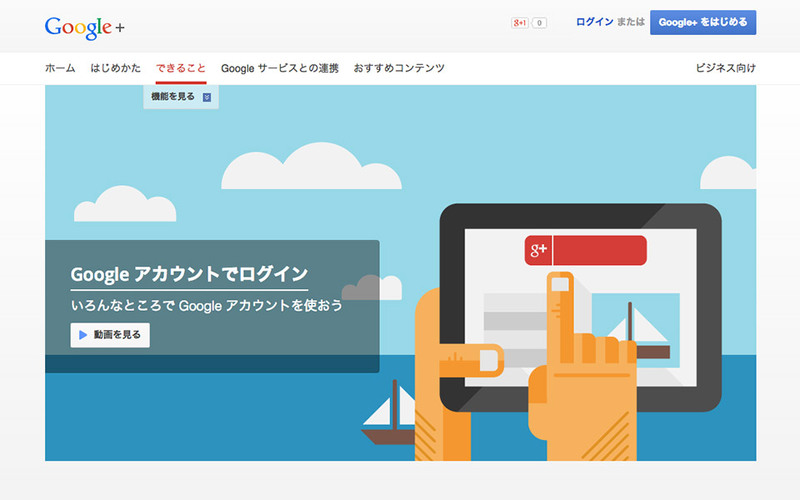 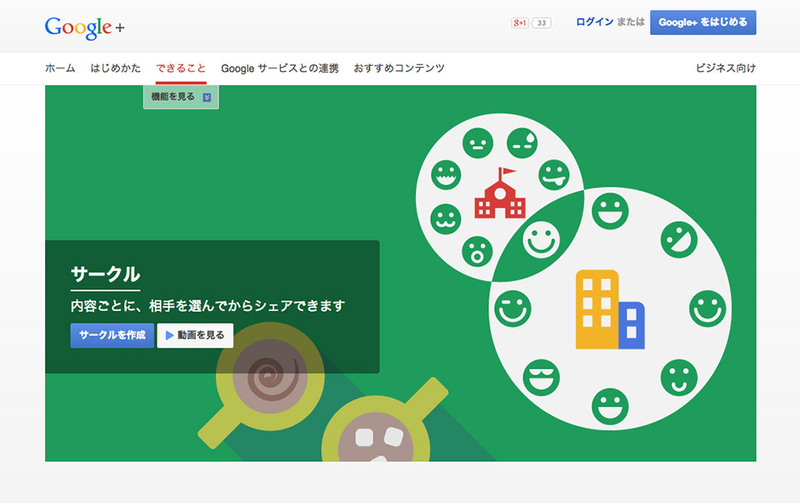 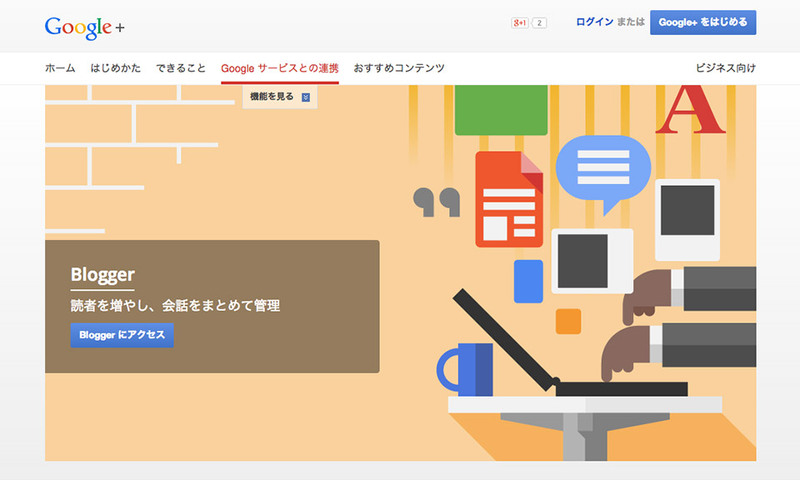 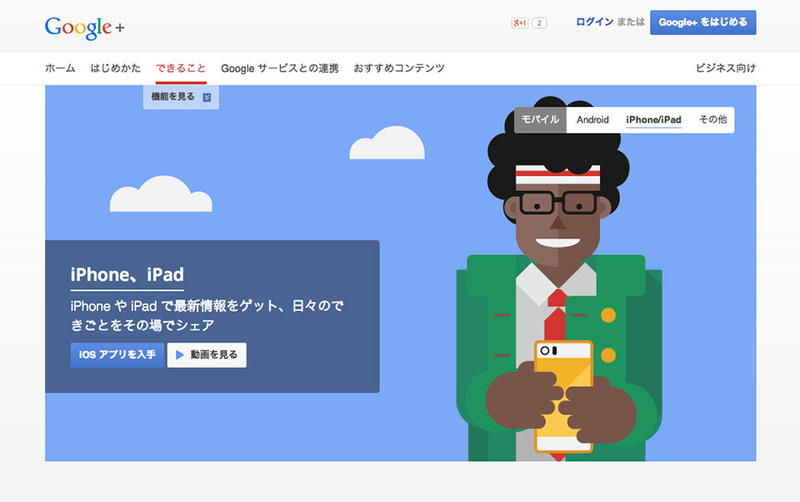 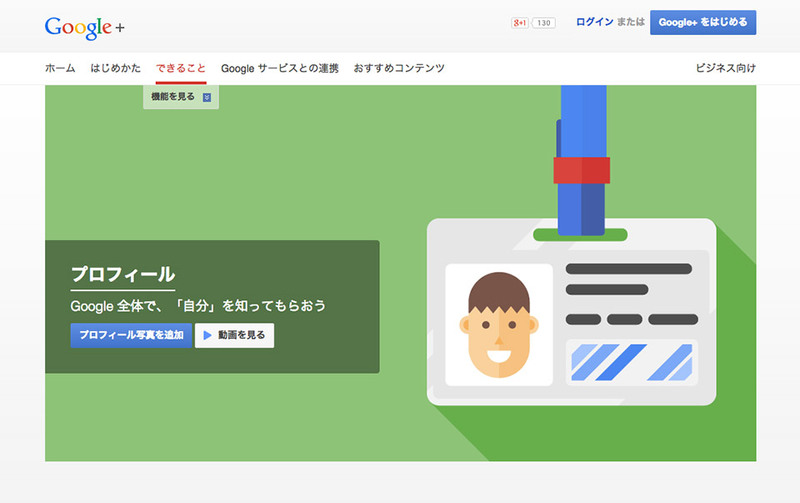 We created playful illustrations for the product landing pages of Google Japan. 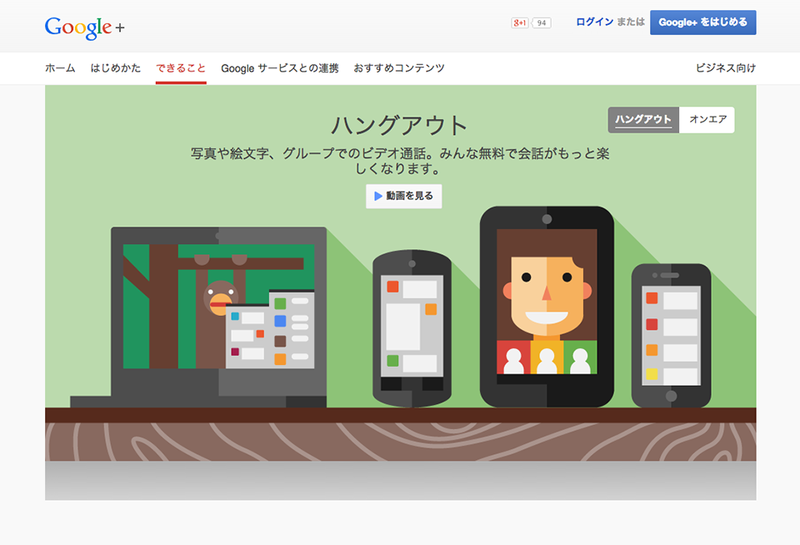 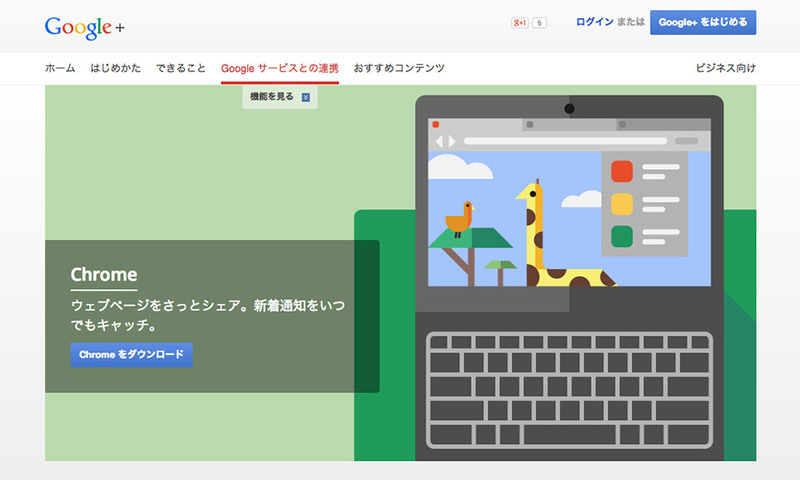 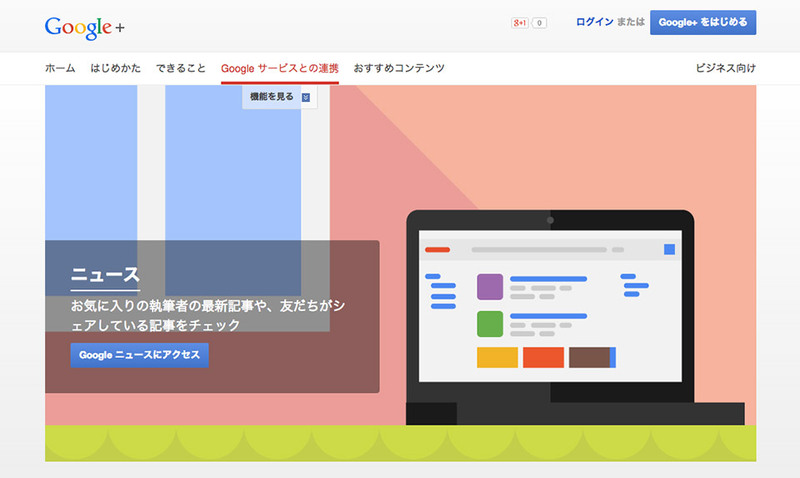 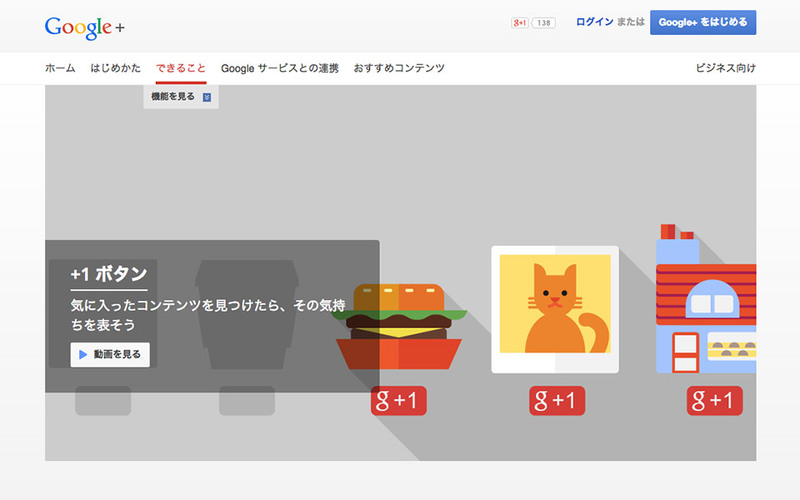 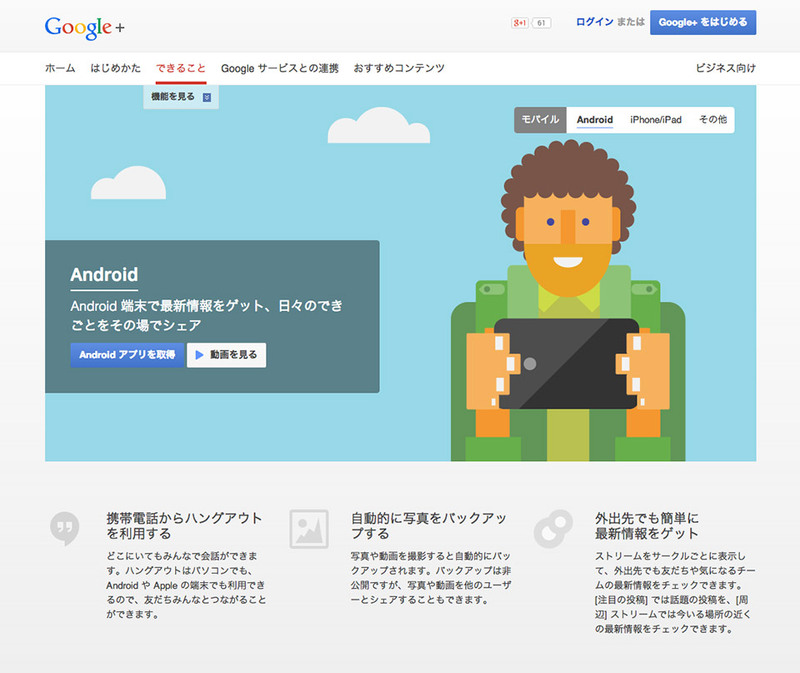 Google Japan was looking for ways to make their Japanese product pages more fun and engaging for its users. 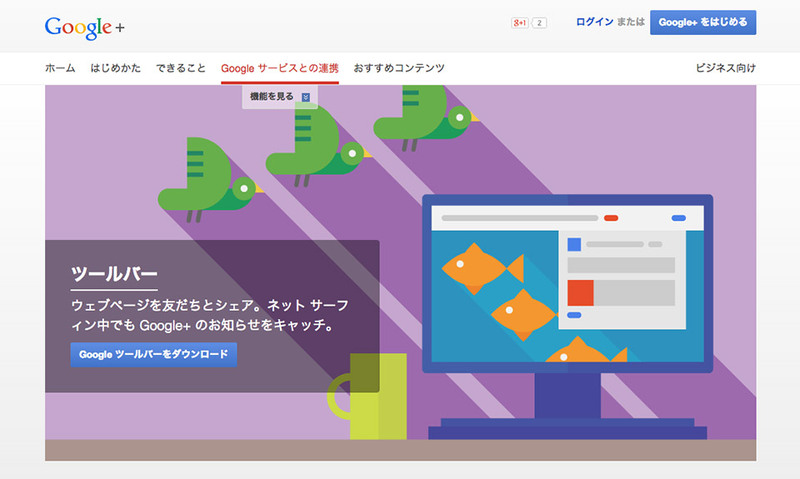 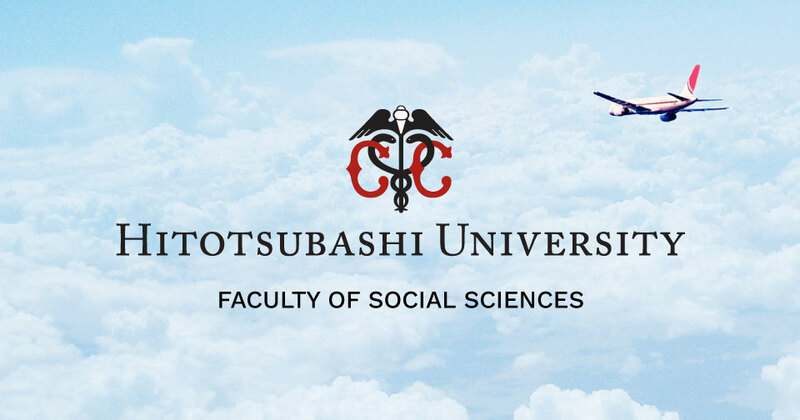 We replaced the generic stock-photos of the global site with quirky and fun illustrations which we felt resonate well with Japanese audiences. 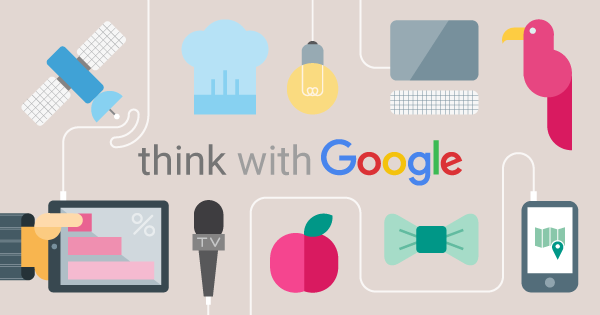 We took into account Google’s Global Visual Assets Guidelines in designing our illustrations, ensuring that the illustrations matched the style, voice and identity of one of the world’s most iconic and powerful companies.